As the raging war between boxing’s top promoters and networks scurries through the 2013 calendar year, it becomes one of the more ironic of consequences that this year may end up being, and dare it be said, one of the best years of boxing since the turn of the millennium. 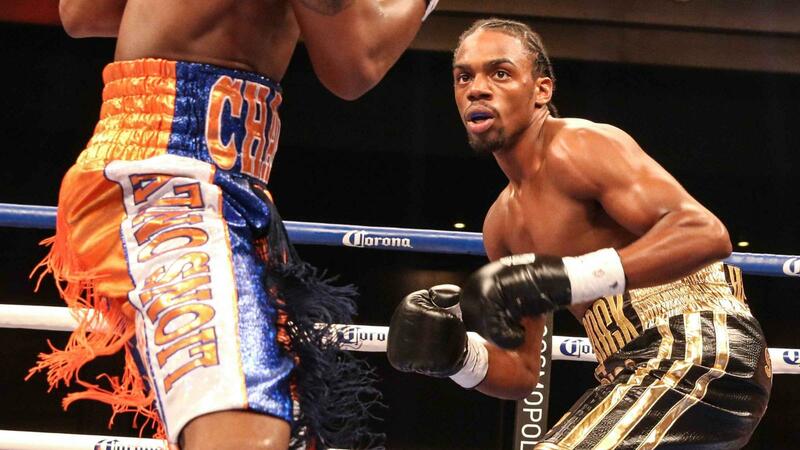 With Top Rank and HBO battling Golden Boy and Showtime, each have been staging huge fights trying to upend the other. And for the year of 2013, as they continue to battle for boxing supremacy, it’s the sport of boxing that is actually winning. 2013 has already been marked as one of the best years for boxing since most people can remember. It has been staged with fight of the year caliber fights like Bradley-Provodnikov, Rios-Bradley, and Froch-Kessler II. It has had stars rise such as Mikey Garcia, Gennady Golovkin, and Guillermo Rigondeaux. 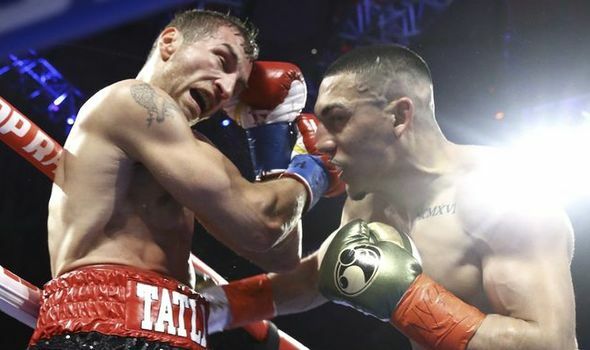 It has had big super fights like the return of Floyd Mayweather Jr, the Martinez-Murray fight which filled a stadium of 48,000 fans in Argentina, and Canelo-Trout that brought 38,000 fans to San Antonio. Knockout artists have arisen in Gennady Golovkin, Sergey Kovalev, and Lucas Matthysse. It has had great knockouts, awesome matchups, controversial decisions, and most important of all, it has created tons of fans. For the fans that already love boxing it has given them hope for a sport that many thought was dying. Fortunately for boxing fans (and non), as fall approaches, we haven’t seen anything yet. Here’s some quick numbers. HBO is averaging 1.2 million viewers per show. Showtime has peaked with 1.3 million viewers and the average of viewers watching Showtime boxing is the highest ever in 2013. 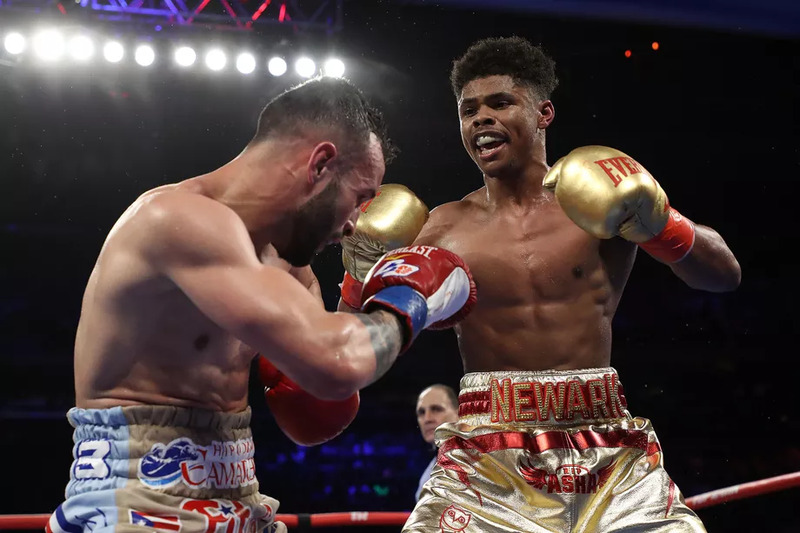 NBC sports network and Main Events Promotions has brought boxing back to regular national television with amazing shows averaging over 1 million viewers per event. 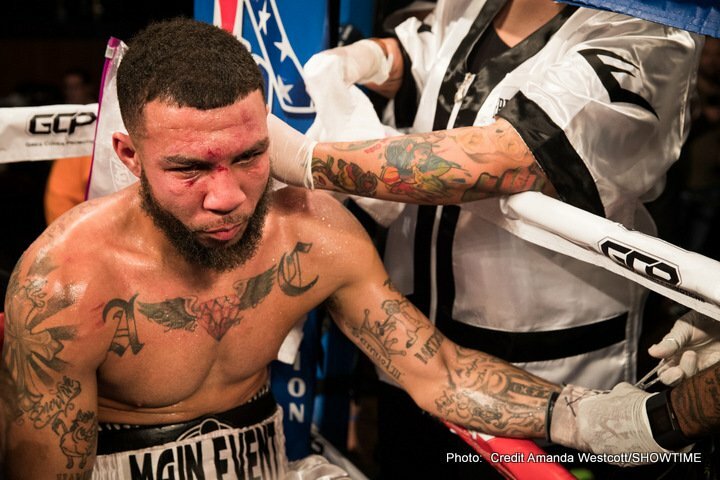 Showtime’s matchups like Broner-Malignaggi brought in a record high for 2013 with 1.3 million viewers, the second highest of all time on Showtime. HBO’s Bradley-Provodnikov fight was such an amazing fight that it peaked at 1.4 million viewers from a reported 800k viewers that initially started to watch the fight, meaning 600k people tuned in after the first round because of how social media started blowing up the fight telling everyone that they needed to tune in. The Bradley-Provodnikov fight was talked about so much that even the next day replay produced close to 250k viewers. Andre Ward, Bernard Hopkins, Gennady Golovkin, Adrien Broner, Austin Trout, Guillermo Rigondeaux, Nonito Donaire, Mikey Garcia, Marcos Maidana, Bryant Jennings, Adonis Stevenson, Robert Guerrero, Carl Froch, Victor Ortiz, Peter Quillen, Yuriorkis Gamboa, Bryant Jennings. To think that all of these fighters will be fighting from September to December is absolutely amazing for the sport. Already the matchups that have been signed look to be spectacular with PPV bouts in the months of September, October, and November. Possible fight of the year candidate fights are matched up in Pacquiao-Rios and Alvarado-Provondikov. Mayweather will be fighting twice in 2013, something that hasn’t happened since 2007. 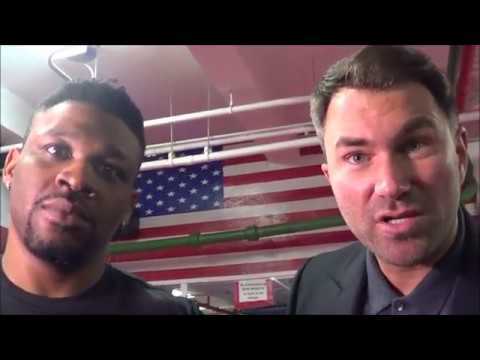 Mayweather is also fighting a guy that tons of people think could give him the hardest fight of his career in a huge PPV expected to contend as the biggest one of all time. We’ll see the return of many fighters that haven’t fought since last year like Marquez, Chavez Jr, Cotto, and more. Many Pacquiao returns after a brutal KO loss. The remarkable knockout artists that attained so many fans in the spring try to continue their streak against tougher foes as Lucas Matthysse will try to KO Danny Garcia and Sergey Kovalev gets the chance to KO one of the light heavyweights best prospects in Nathan Cleverly. The fights are not just great fights, but fights that the fans are eager to see. Does Floyd Mayweather finally lose? Is Manny Pacquiao done? Can Wladimir Klitchsko be dethroned? 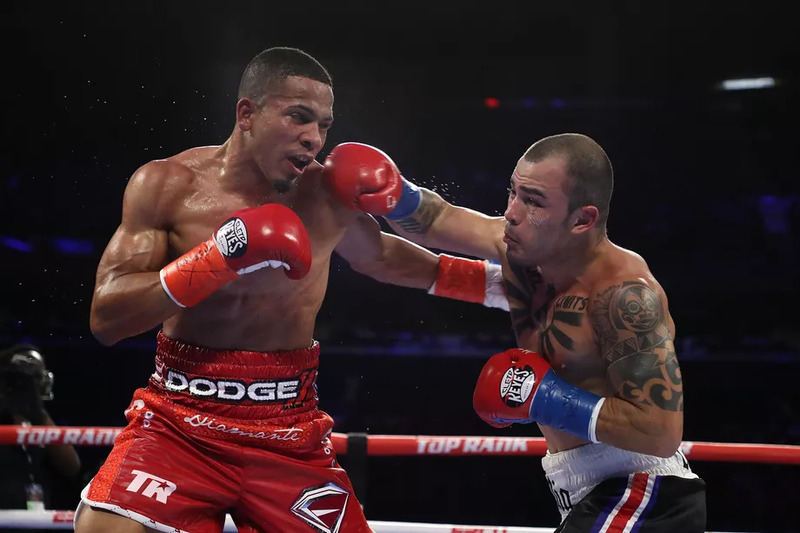 Will Miguel Cotto make one final run? Will Timothy Bradley earn even more respect by defeating Marquez? Can Golovkin and Matthysse continue KO’s against their division top opponents? When 2013 is over, so many of these questions will be answered, but so many more will arise that could lead into the 2014 year with even a bigger bang. One thing is for sure. 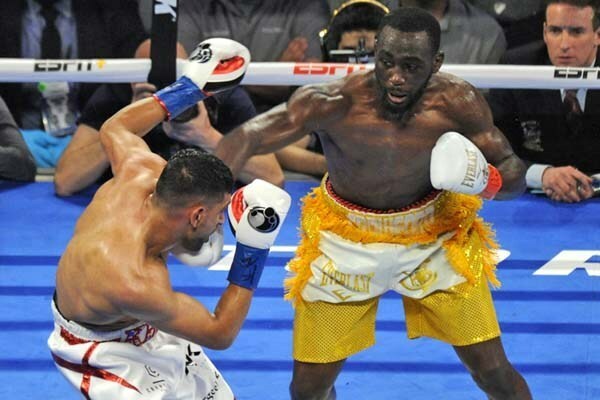 By the end of the 2013 calendar year boxing will have had its best year since perhaps the late 90’s and that is something that all fans should be excited about.